Detoxification is an ongoing, daily process. Your liver is constantly busy filtering and converting harmful materials into less harmful materials so they can be safely eliminated - a process called phase 1 and phase 2 detoxification. We live in an increasingly toxic world that challenges our bodies' natural ability to detoxify, so supporting those pathways is more important than ever. 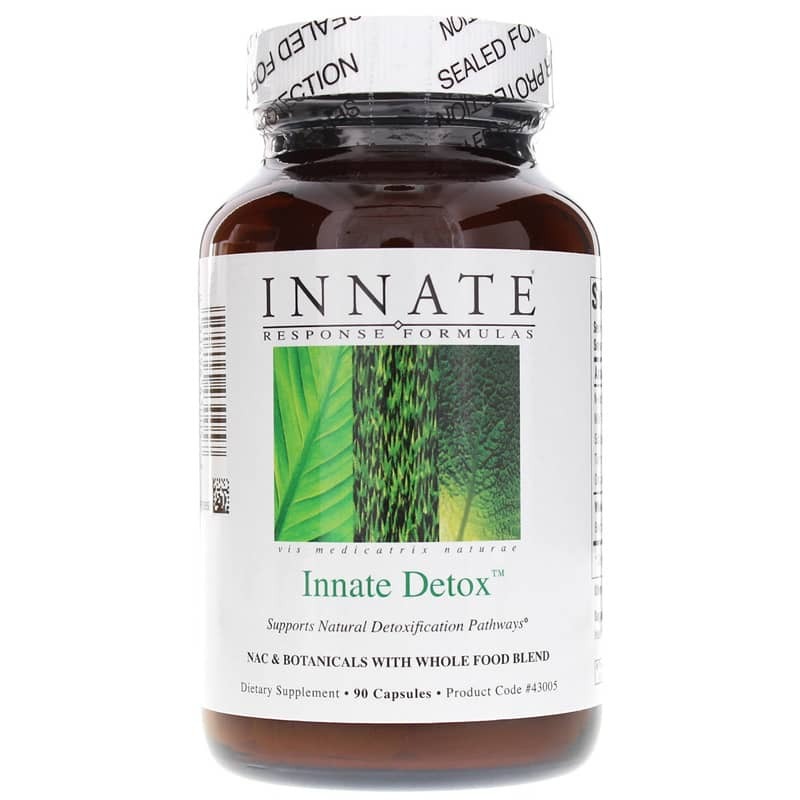 Innate Detox from Innate Response Formulas features a blend of potent botanicals and whole-foods for natural detoxification and liver support. 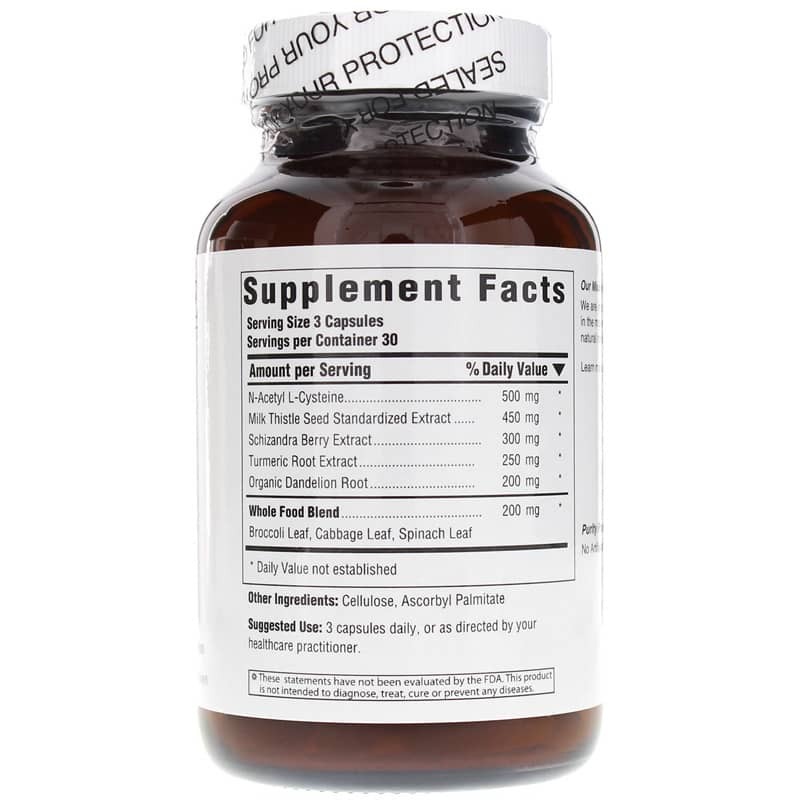 This whole-food and herb blend offers pure, potent natural support for therapeutic detoxification. Order yours now! 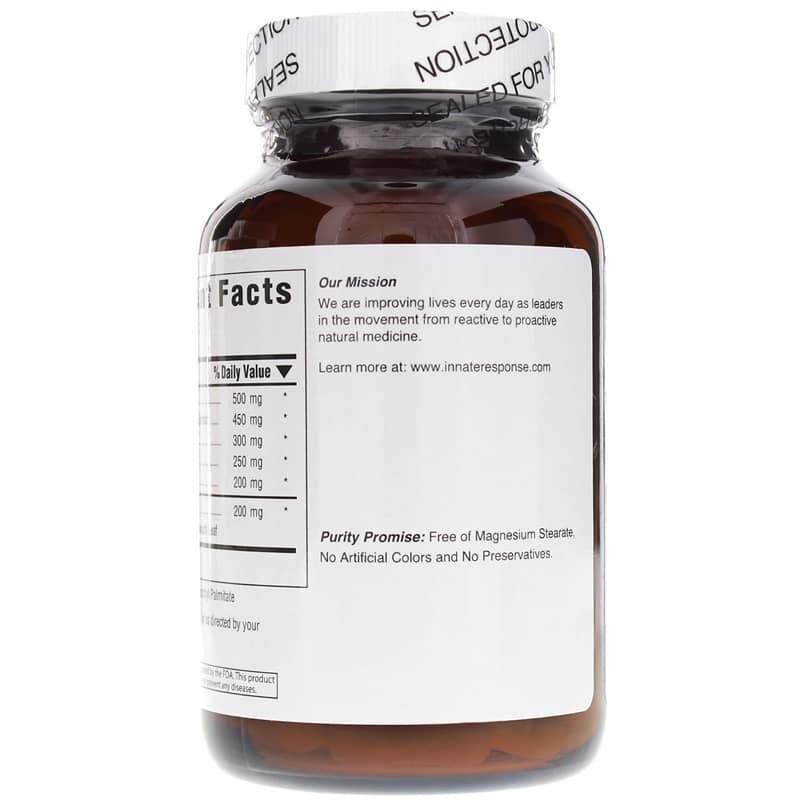 I love this product for overall detox, and I love it even more for being a "clean" product, with no additional fillers or additives.